SpeedLive CDN is the large network of servers distributed more than 200 PoPs around the world and we have 3 PoPs coverage in Thailand. These servers are connected through Internet and main function to distribute content to clients as fast as possible. It also increases the efficiency of accessing those data (Availability) at any time. 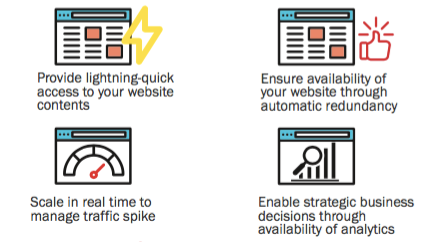 SpeedLive CDN offers several benefits to website owners, content owners and applications. Included network providers or ISPs. CDN can help clients to access websites and web-application by load or display content faster than not using CDN. Can use CDN to provide a great service experience to customers. Whether it is faster data access especially if the customer is abroad and clients can access to information any time anywhere. And security guarantees such as the use of DDoS attacks, etc. This creates a strong brand Loyalty in the long run. 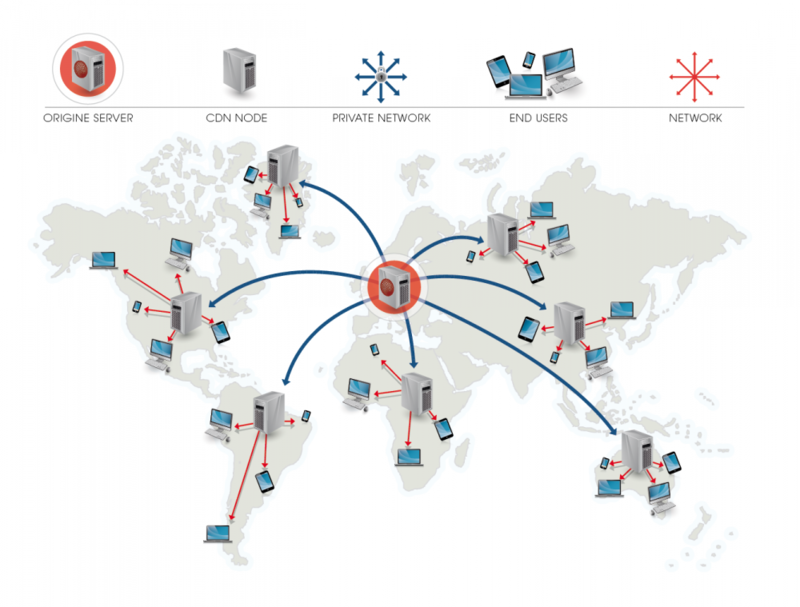 With a high rate of online streaming and video on demand, CDN has improved the clients experience to suit a variety of devices, such as notebooks, smartphones or tablets, as well as help to reduce the amount of traffic on the network and the origin server by distributing the content to the CDN system. In addition, the ISP can use CDN to improve their company.